Ahoy! 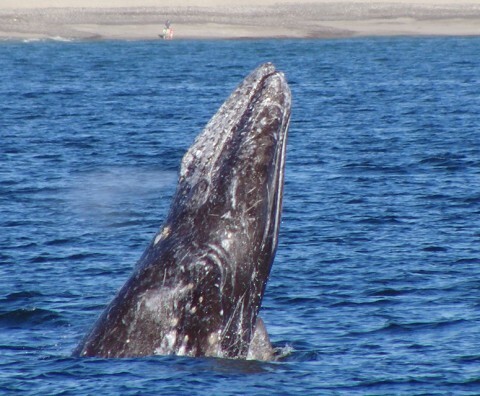 The Dana Point Festival of Whales will be here for two weekends in March! Thar she blows!!!! Just look for the water spray - that is how to spot a whale out at sea while whale watching. On March 5th and 6th and then again on March 12th and 13th Dana Point will host the 45th annual Dan Point Festival of Whales. This is so nostalgic for me. As a kid into my teens we would go with my parents to Dana Point to catch as many of the seasonal festivities they put on. This one was not to be missed. I can not wait to keep this tradition alive again this year with my own family. We love that there is always art, music, entertainment, food and much more to enjoy with our family and friends. You can see all the details of the entertainment line up and more here. There are even special contests you can enter... ready to make and race your own Dingy... enter here! Be sure to book your 2 hour Whale Watching tour and you can do that pre event on line here. There is a $15 8am trip special for all 8am trips out! That is a whale of a deal..hehe! Follow along with the Dana Point Festival of Whales on their social media - Facebook, Instagram and Twitter. * Whale Watching - anytime is awesome but I have always heard earlier the better in the day. 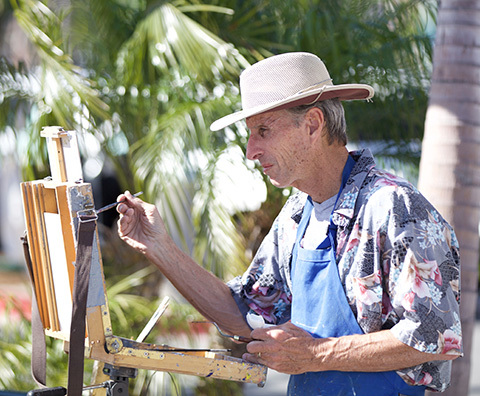 * Arts and Culture - so many vendors to see that have brought home made and personalized art to Dana Point for years. Each piece of art has a story of Dana Point Whale Festival history and depth. 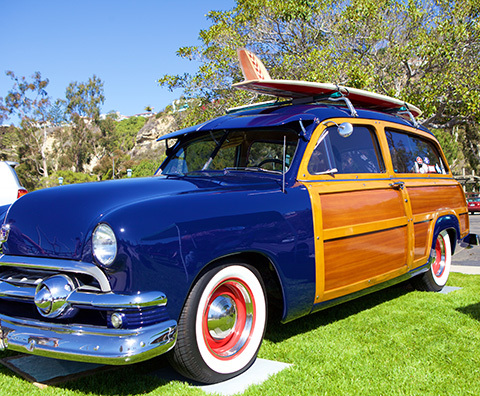 * Classic Car Displays - Who doesn't love a classic car?! We sure do. My dad always loved to take us to see and smell the original leather of a classic. He has a Packard so for us this is a sight seeing must do. * Music and Food - this goes hand in hand for us, much like the Ships festival and the Blues festival the music and food just pair well together. Take a moment to enjoy the sounds while you fill your belly with seafood and more. 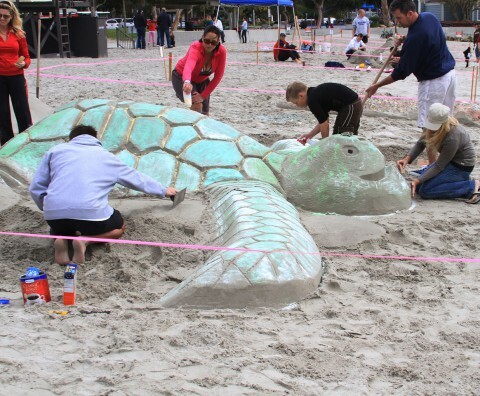 * Sand Sculpting and Parade - we usually check out one before the other and work up our appetite for the music and food. * Stand up and Paddle boat clinics. I have always wanted to try both. This may just be my opportunity to get a foot out on the water on the stand up paddle board! Exciting!! 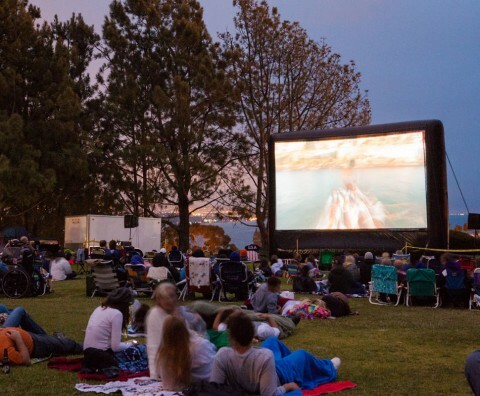 * Movie in the Park - March 5th the Dana Point Festival of Whales will show Free Willy - Escape from Pirates Cove. We can not wait to see the movie under the stars with free popcorn too. Details here. Doheny State Beach has campground and much more all year round to accommodate the festival fun for weekends long. Get more details on the fun you can have all year here and get all the details on the Whale Walk too. The Whale Walk is where a new painting will go up among those already on display. You can help paint it on March 6th from 9am to 2pm. What are you most excited about? We can not wait to attend, we just can't decide what weekend to get out there so it may just be all 4 days for us! The best part about the event... there will be a FREE SHUTTLE to get you from one fun spot to the other, so don't worry about if and how, it will be easy to navigate to everything! Follow along on social media for more details as we get closer to the event. Tag #FestivalOfWhales on social media to show your support and the fun you will have!